(MoneyWatch) Welcome to the last post in my series, 16 Weeks to Plan Your Retirement. My last three posts summarized how you can piece together your sources of retirement income from Social Security, your retirement savings and a pension. This post helps you estimate all of your retirement living expenses so you can see if they will be covered by your retirement income and if you balance the magic formula for financial security. You'll want to add up all your retirement living expenses -- your regular monthly living expenses, plus any expenses you don't pay on a monthly basis, such as insurance premiums, taxes and gifts. Include your housing expenses (as discussed in week 12), your costs for medical insurance premiums and out-of-pocket expenses (week 13) and any premiums for long term care insurance (week 14). 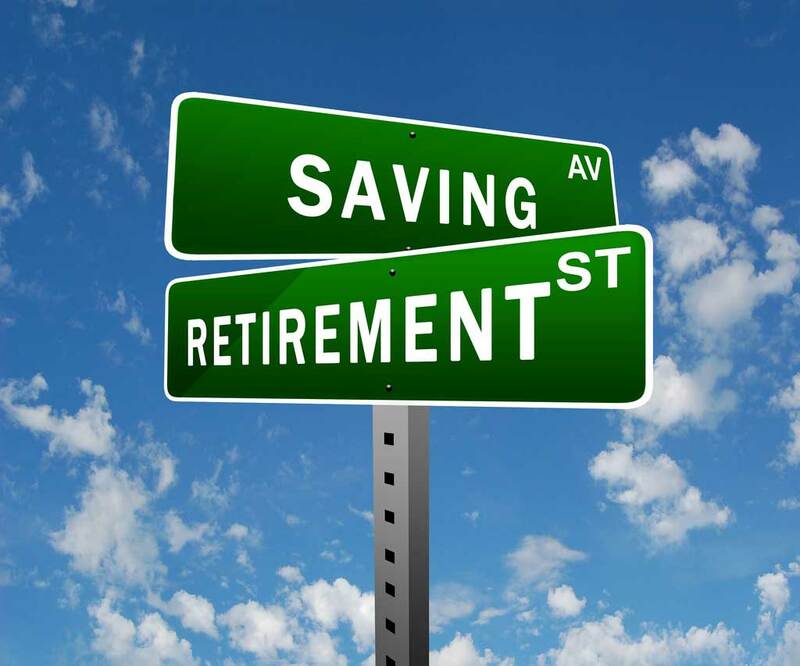 It's inevitable that your living expenses will change throughout your retirement. For example, at some point you might pay off the mortgage on your house. And your medical expenses will be different before and after age 65, the eligibility age for Medicare. Some people also think they'll spend more money in their early years of retirement, when they're active and more likely to travel. That could be, but your living expenses could also increase in your later years, as you incur more costs for medical and long-term care. If you feel that your living expenses might change significantly during your retirement, you might want to factor that into your planning. Some retirement planning calculators let you estimate how your expenses will change in retirement, or they might allow you to separately identify required living expenses versus discretionary expenses. One example is Fidelity's Retirement Income Planner, which is available to everybody. You can expect inflation will increase many of your living costs. The best way to address increasing prices is to make sure your sources of retirement income increase for inflation as well. Social Security is already indexed for inflation, which is one important reason you should maximize your Social Security income. If you really think that you'll spend less as you age, as mentioned above, this might justify having some fixed sources of guaranteed lifetime income, such as a traditional pension or a fixed annuity. This way you offset increasing prices due to inflation by consuming less. I don't prefer this strategy; I'd rather have all of my retirement income keep pace with inflation, and I'd rather set up my retirement paycheck from my savings to increase with inflation. I acknowledge, however, that for some people, relying on a fixed income is the only way to make the numbers work. Just have a "plan B" ready in case inflation takes too big of a bite out of your budget, such as going back to work, further reducing your living expenses, downsizing your house or tapping into assets that aren't generating retirement income. If you want your income to keep pace with inflation, one challenge is that most traditional pensions aren't increased for inflation. If you'll have significant income from a fixed pension, one way to address inflation is to spend just 75 percent of your pension income during your first year of retirement. Then invest the remainder in a special inflation reserve account. In the second year, increase the amount you spend from your pension by 2 to 3 percent to account for inflation, and invest the remainder in your inflation account. Continue doing this until you're spending your entire pension; then each year thereafter, start drawing from your inflation reserve to make up for inflation. Managing your living expenses is the most common technique people use to be able to retire, as I discussed in week 11 in this series. The bottom line: You should focus on buying "just enough" -- only what you truly need and what truly makes you happy. Retirement planning takes a lot of time, and it's hard to plan for every possible contingency. Do the best you can to arrange for your retirement income to cover your living expenses, now and 20 to 30 years down the road. This helps you get in the ballpark of financial security -- then be prepared to make adjustments as life throws you surprises.